Better regulation of the world’s maritime security concerns took a couple of steps nearer this week. First, the IMO was known to be debating the issue at MSC 89 during the week, the results of which should be known early next week, while second, the fledgling Security Association for the Marine Industries (SAMI) said that it had signed up 19 members and will start to vet security firms operating in the marine sector shortly. Founded last year by ex Royal Marine Peter Cook and commercial shipping navigating officer Steven Jones, SAMI has the backing of the Marshall Islands (MI) flag state, among others. At a reception this week, Cook explained that members have to sign an International Code of Conduct for Private Security Contractors, which is a Swiss initiative supported by the MI. “There is no regulation to look at the entrepreneurs, either good or bad,” Cook said. He said that working groups will be set up to introduce vetting and KPIs with which to work. “We are waiting for the IMO guidelines,” he said. He also explained that the Norwegians have guidelines in place and he was talking with the International Group of Shipping Organisations and the International Group of P&I Clubs. Although organisations cannot become an NGO at the IMO for five years after their establishment, Cook said that SAMI would like to be consulted whenever security is debated. 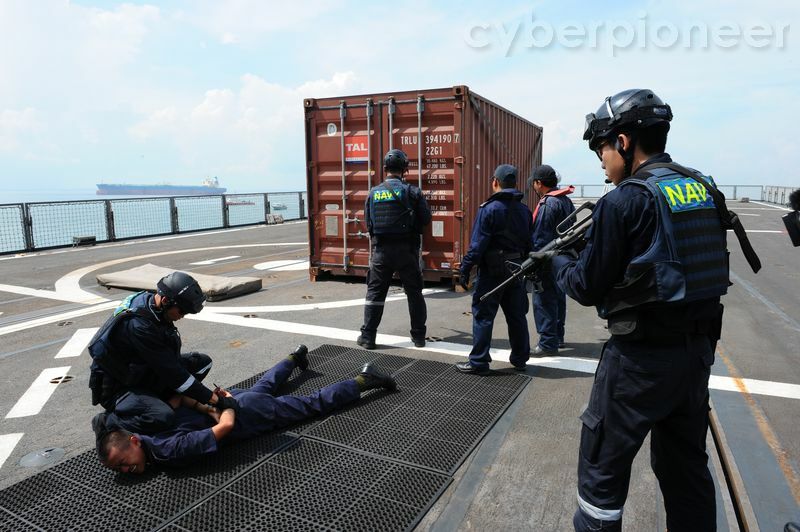 It was thought that today, some 160 security teams were sent to vessels per month at an average cost of $100,000 per team. Out of this total, a conservative estimate puts the number of armed guards on board vessels at around 10-12%.